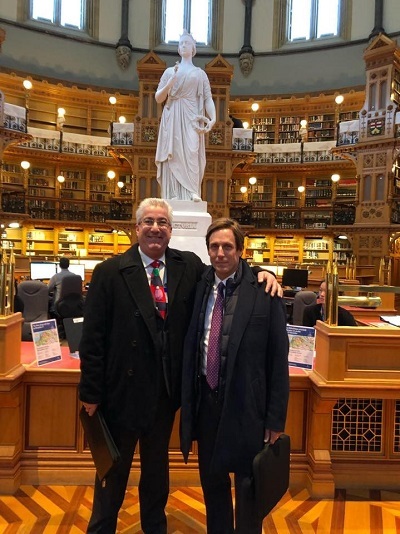 CIPH and MCA Canada Join Forces Again for Annual Day on the Hill! CIPH and MCAC volunteers and team leadership are looking forward to meeting with parliamentarians on April 1 & 2 . Our day sponsored by Senator Donald Plett will continue to address timely adoption of our national model codes and quick execution for prompt payment legislation.